Westgate Glass and Mirror Company Limited is aiming to become the most recognised installer of bespoke glass and mirror products throughout the UK, delivering an unrivalled professional service, and incomparable workmanship. Spen Valley Trading Estate, Rawfolds Way, Cleckheaton, BD19 5LH. 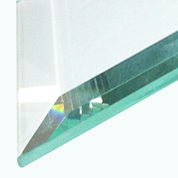 Westgate Glass offers a variety of glass in all sizes, thicknesses and colours. 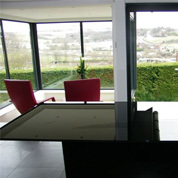 Westgate Glass can make mirrors of all sizes in 4mm and 6mm thicknesses. 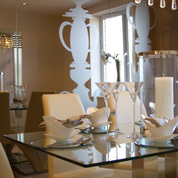 Westgate Glass can provide a fully bespoke service to fit your every need. 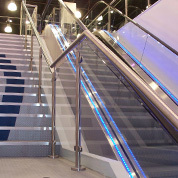 Westgate Glass offers a bespoke UV bonding service for glass products. 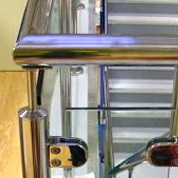 Westgate Glass offers a bespoke balustrade service for our glass products. 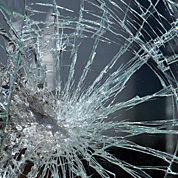 Westgate Glass offers a full repair and maintenance service for Glass and Mirrors. 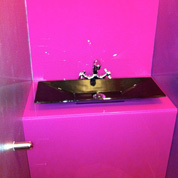 At Westgate Glass we supply and install mirrors and glass to both domestic and commercial Customers throughout the UK.